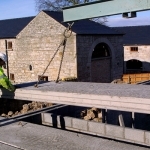 The standard width of the slab unit is 1200 mm. 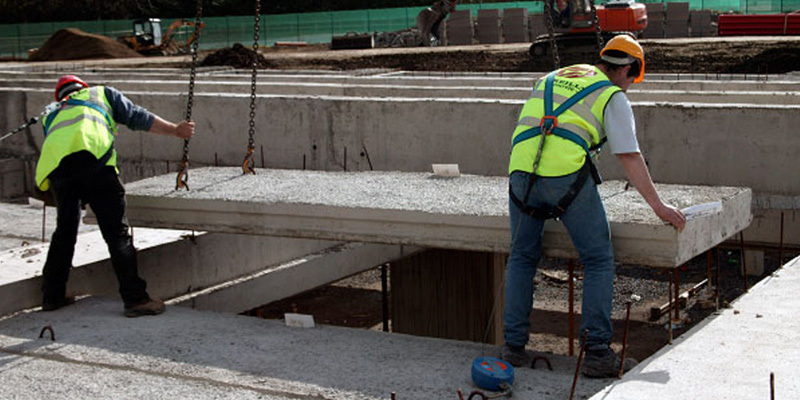 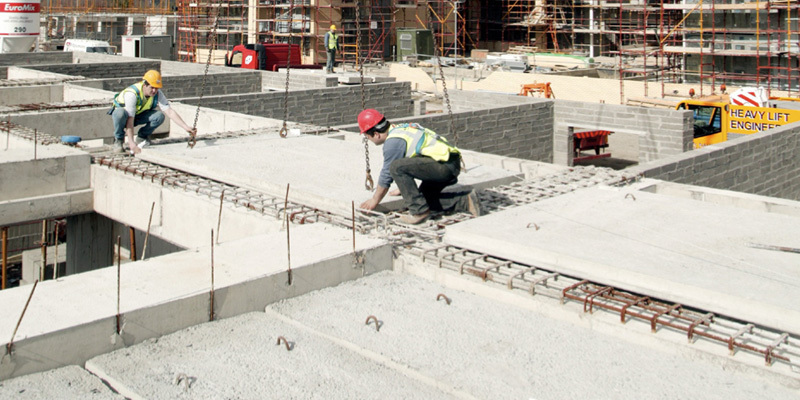 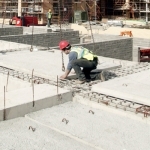 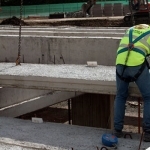 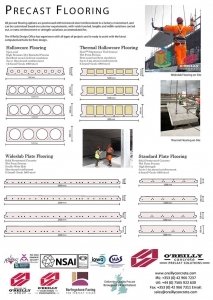 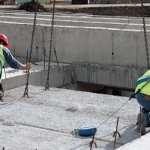 Slabs are manufactured up to exact site dimensions with pre-formed service opes where required. 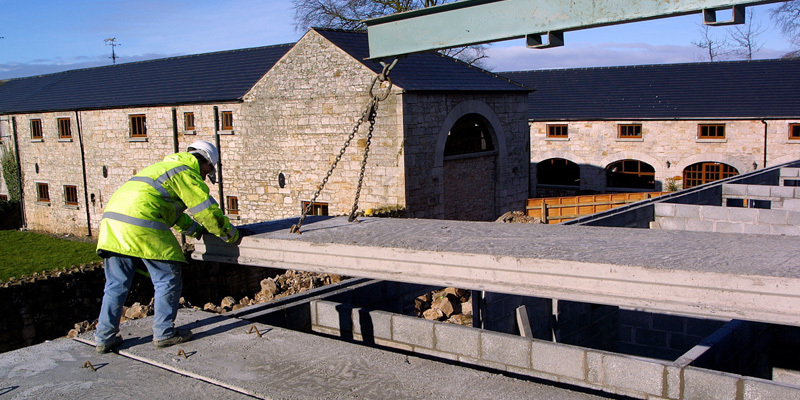 the range of depths and achievable spans cover all types of residential houses and the most of commercial, public and industrial buildings. 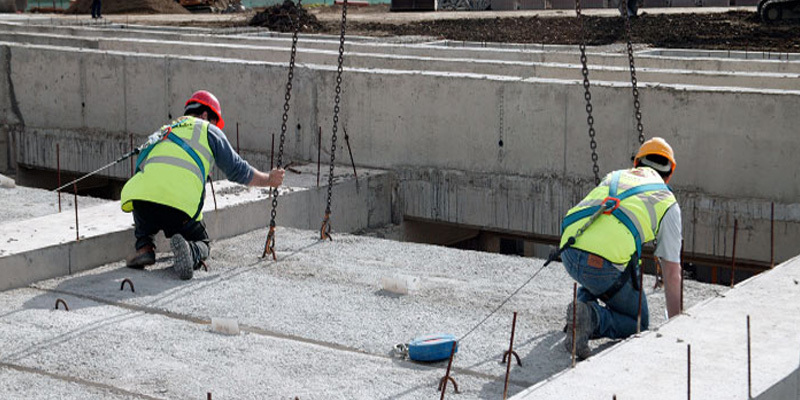 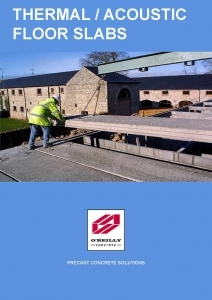 O’Reilly Concrete Hollowcore floor units have a high resistance to both airborne noises and impact sounds. 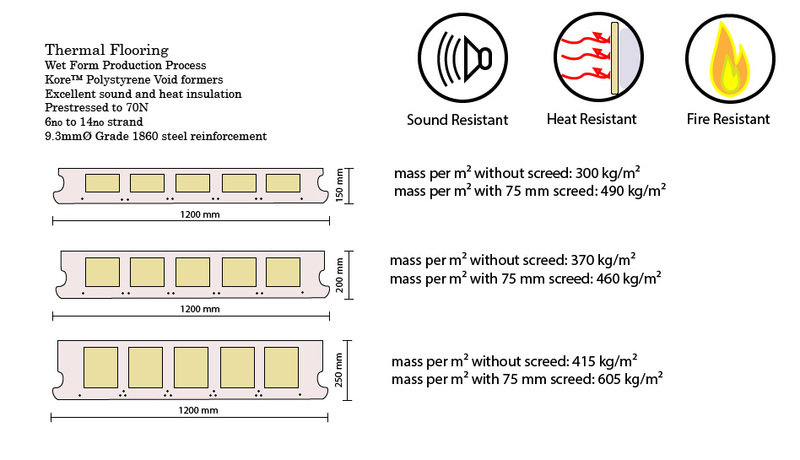 Because our cores are made using polystyrene formers, our units are also the perfect acoustic barrier between floors such as in apartment buildings.